The Hiplok Easy Carry D Lock with Cable is a super convenient, wearable cycle security solution. Easily clips onto your bag or the back of your jeans. The lock is Sold Secure Silver rated with a hand cable to lock your accessories. Offering high security in one easy to carry/wearable package. A Sold Secure rated D-lock with the added benefit of a metre-long steel cable clipped neatly in to the “D” which is ideal for preventing the removal of wheels and accessories from the opportunist thief. 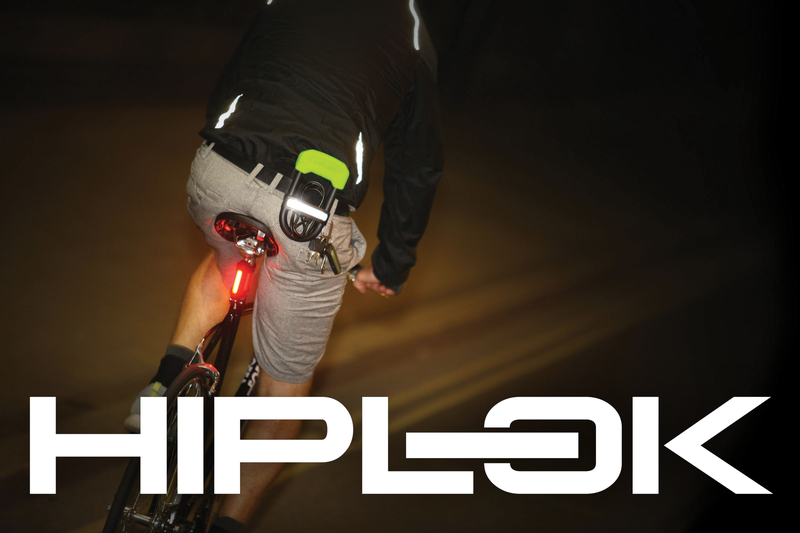 With a slim profile and Hiplok’s patent pending integrated clip system, the DC fits easily on to bags and belts while reflective detailing helps the rider to be seen in low level light.